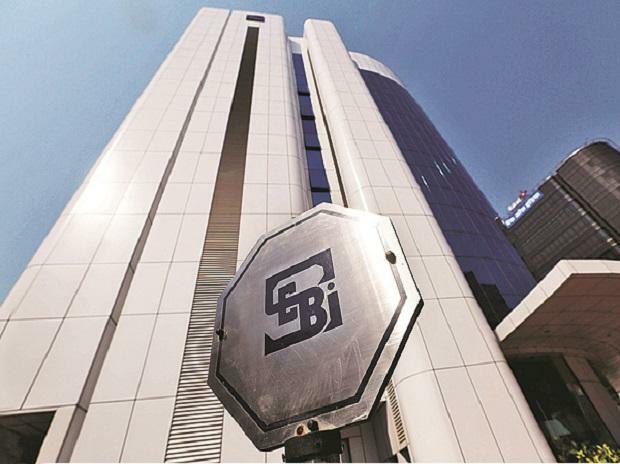 Market regulator Securities and Exchange Board of India (Sebi) on Friday tightened the criteria for moving derivatives stocks to physical settlement. The move comes following sharp swing in stocks belonging to frontline groups amid concerns surrounding high share pledging in recent weeks. In a circular Sebi said a stock will be moved to physical settlement from the new expiry cycle if any of the four conditions are met. These include 10 per cent or more intra-day movement on 10 occasions in last six months; 10 per cent or more intra-day movement on three occasions in one month or 25 per cent or more intra-day movement on one occasions in one month. Recently shares of several companies including Zee Entertainment, Dish TV, Reliance Infrastructure and Reliance Communications were had dropped more than 25 per cent in a single day. Following the circular, these stocks will be moved to compulsory physical settlement. However, existing contracts will be settled under the prevailing mode, which in most cases is cash settlement. Sebi believes physical settlement is a tool to curb volatility and excessive speculation in the derivatives market. Last year, the market regulator announced all derivatives stocks would be eventually moved to physical settlement in a phased manner.